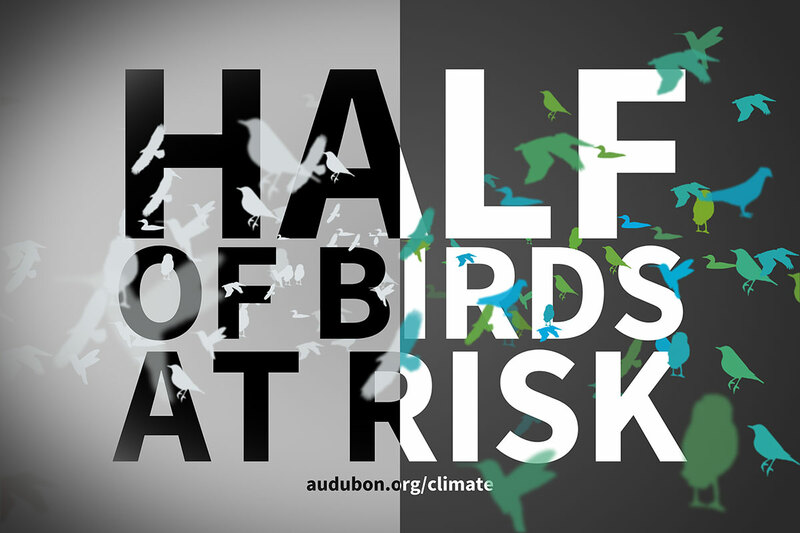 In 2014, the National Audubon Society released a landmark study examining the impact of climate change on birds of the United States and Canada. Curious about what this study said about the birds of our area, the NSAS Citizen Science team dug into the details. 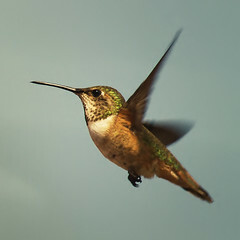 This free book describes the Audubon study in layman's terms. 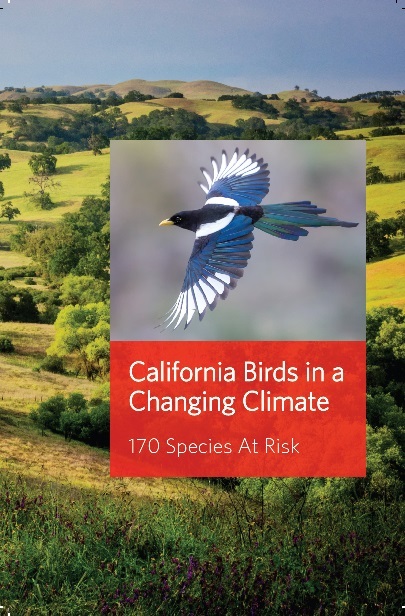 It then looks at four major regions of California, how those regions are likely to be impacted by climate change, and how three key bird species from each region would be affected. Please read and share this book! 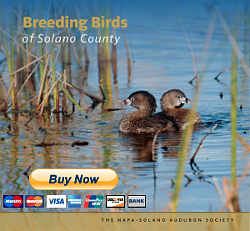 If you are interested in a large quantity of books for non-profit or educational use or have questions about the book's content, please email napa-solano-birds at outlook.com.